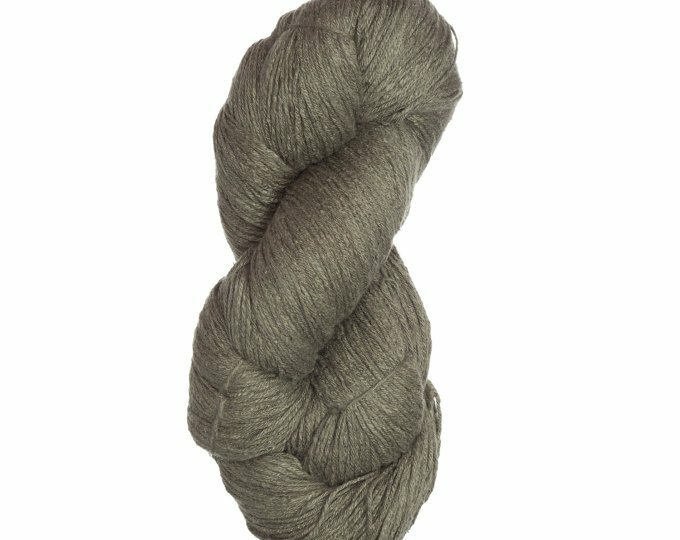 A vegan, eco-friendly alternative to wool. 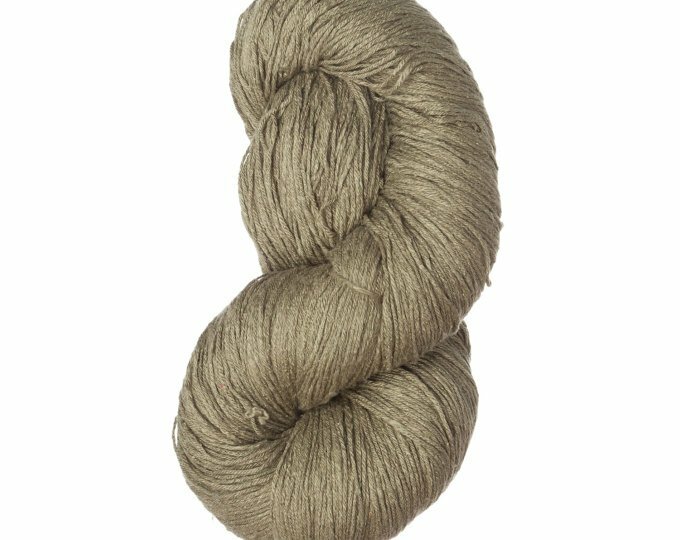 Bellatrista's 100% soy yarn is available in rich, saturated earth tones--they're great on their own and coordinate well together. 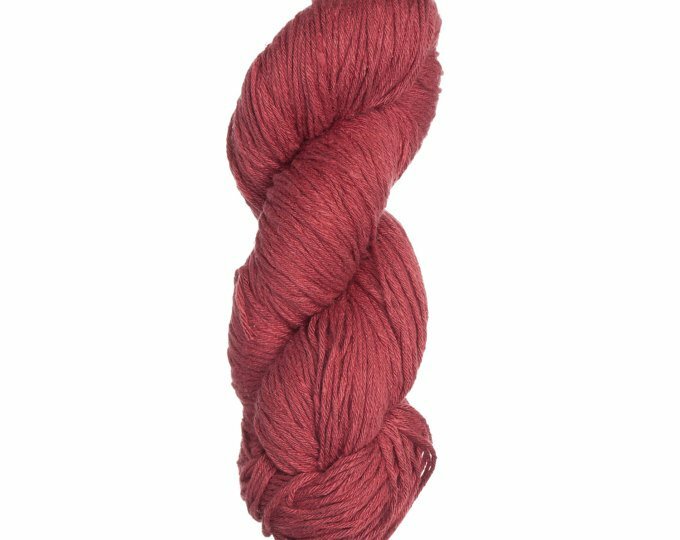 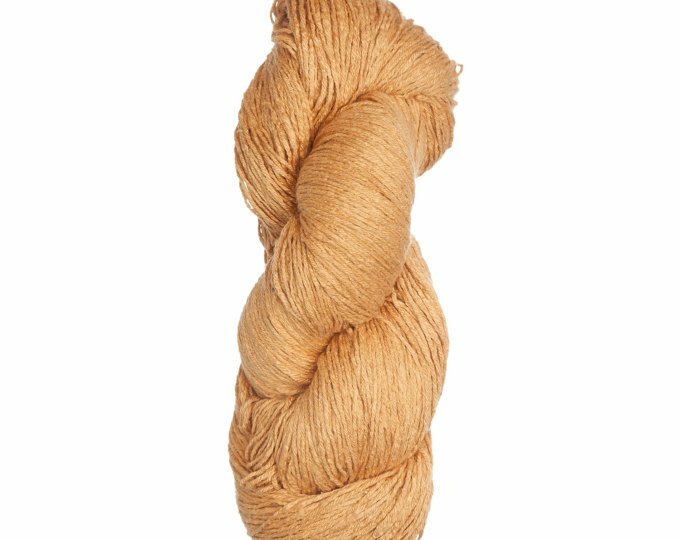 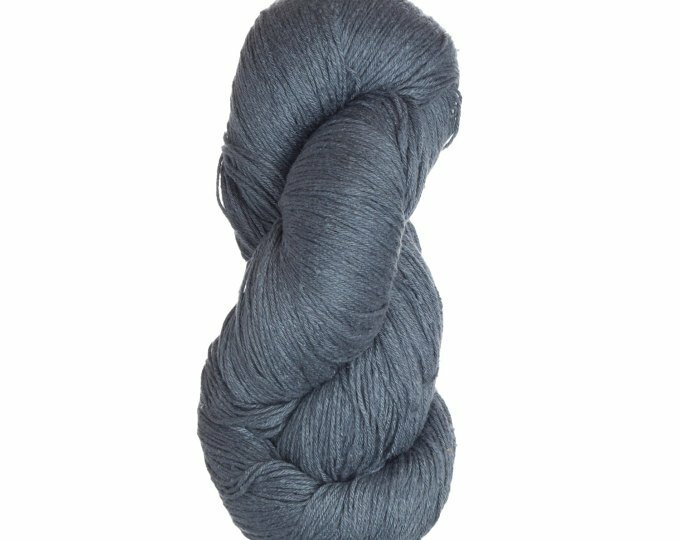 Spun from soy fiber that is reclaimed as a byproduct of soybean processing, this yarn is a sustainable, renewable resource. 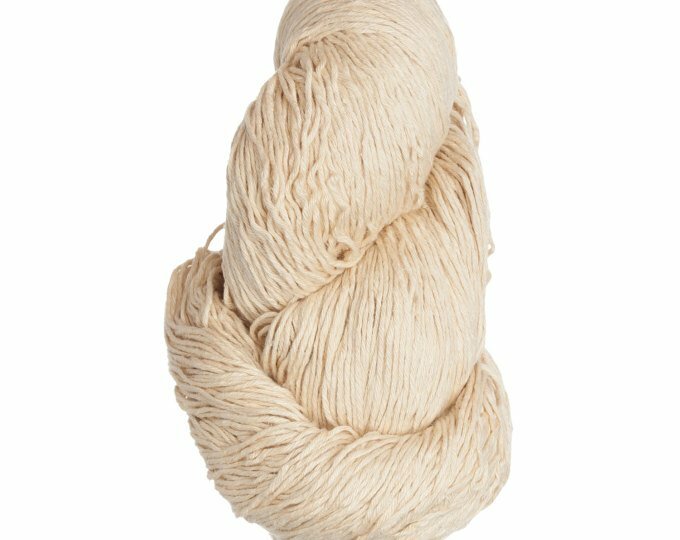 Stronger than wool or cotton, soy breathes well and wicks moisture, making it great for lightweight sweaters and accessories garments.